An adventure for the mind and heart. Love, hate, war, peace, blood shed, healing ; it's all here. A really enjoyable story that is also relevent to our times. I loved it! 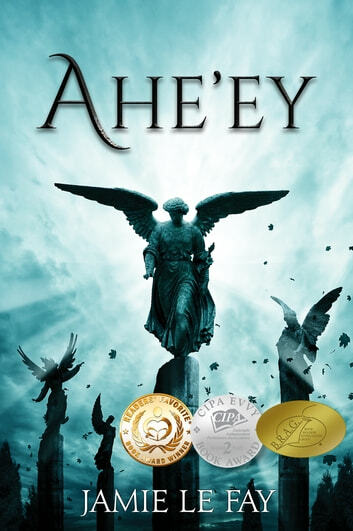 We are proud to announce that AHE'EY by Jamie Le Fay is a B.R.A.G.Medallion Honoree. This tells a reader that this book is well worth their time and money! Poorly written, poorly plotted with very shallow characterization. A series of cliches and hackneyed pronouncements inserted into a sickly and muddled storyline. If you want to read good feminist fantasy try Sheri S Tepper.